Was just going through Valerie and Bryan’s photos and remembered her incredible shoes!!! That’s the kind of detail that makes my work so much fun. And I do believe she did the rhinestone-ing herself. Super cute!!! 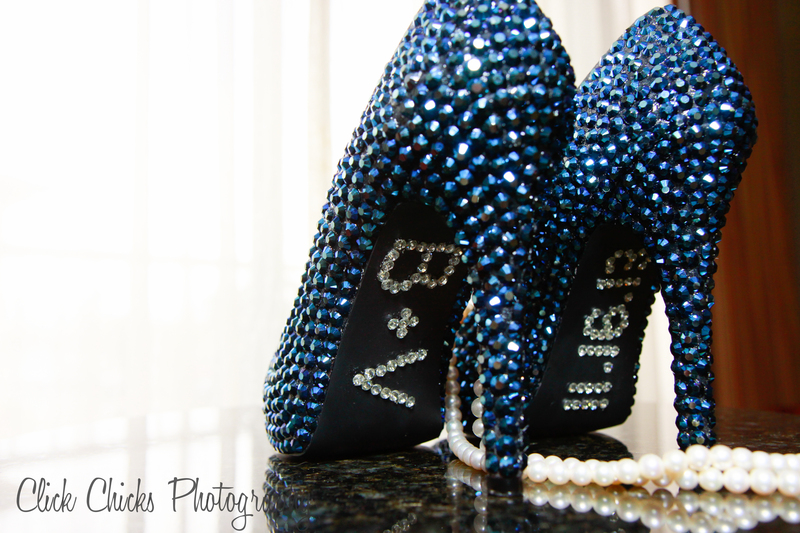 This entry was posted in Uncategorized and tagged bridal shoes, Laguna Beach wedding photography.